Keeping your family or your business safe means you have to take precautions. Security is vital. You never know when a criminal will try to break into your property and endanger those close to you. Protect yourself with a burglar alarm. At Surrey Security Systems we understand the pressures of modern life and caring for elderly relatives. We have created care packages that use the latest security system technology, tailored towards caring for the elderly. This is aimed at relieving daily pressures by allowing you to remotely keep an eye on your loved ones. Our care packages bring a whole new level of peace of mind to the elderly and their relatives. Combining our smart alarm systems with revolutionary video and 2 way audio features means you can check in on your relatives to ensure they are safe from wherever you are, all by simply opening our smart phone app. Our smart care systems are supplied with a panic pendant, which if operated can send an instant alert to your smart phone; you can then log in to see what the problem is and talk to your loved ones directly. The care system also doubles up as a fully functioning smart alarm system which is easy to operate by simply using either a swipe tag, pin number or remote key fob. If the alarm system is activated you will receive a notification and video about the activation and you can even reset the alarm remotely. 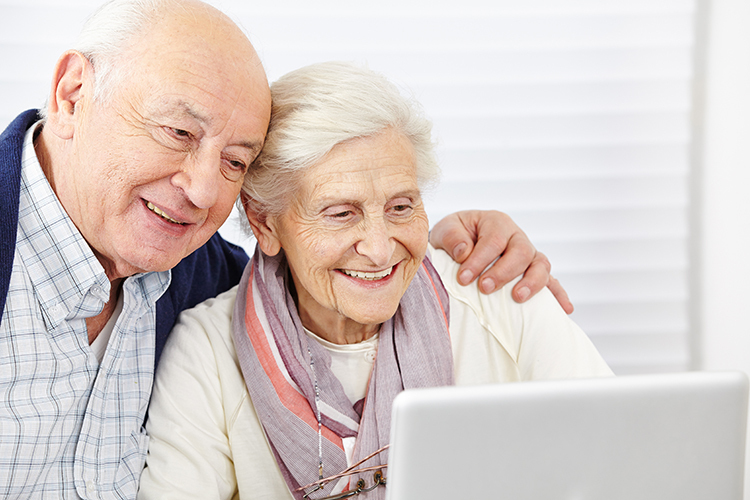 Our care systems are designed to make them as easy as possible for your loved ones to operate whilst at the same time giving relatives control to remotely provide immediate care assistance, if needed. Your system should be in pristine working order all year round, ready for when you need it. That’s why once your system is up and running we can provide a yearly rolling contract for maintenance.